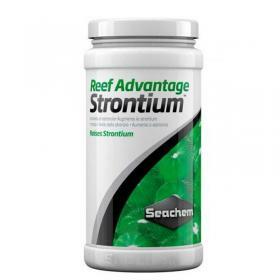 Reef Advantage Strontium restores and maintains strontium to levels found in natural sea water. Strontium is utilized by corals in the same manner as calcium and holds a similar importance in maintaining a vigorous level of growth. It is most useful in densely populated aquariums requiring a continuous supply of strontium. Reef Advantage Strontium is a highly concentrated (30,000 ppm), ionically balanced strontium supplement that can be added directly to the tank (no predissolving required). 600 g treats 20,000 L (5,000 gallons). 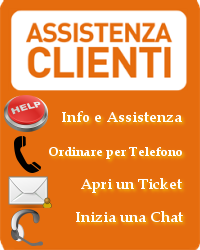 Hints: Use the Reef Status Strontium to check strontium levels.